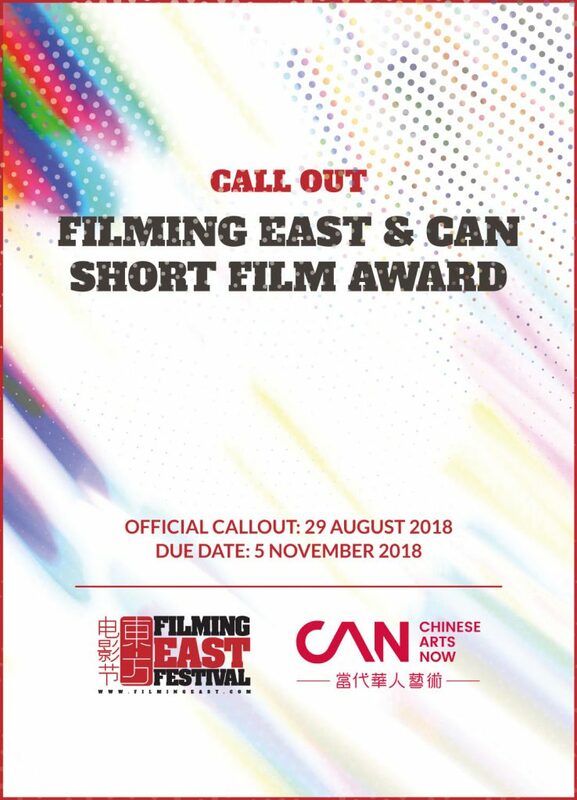 In association with the 19th Chichester International Film Festival, the Filming East Festival co-presented a selection of Chinese films, bringing greater awareness of the huge Chinese film industry to British audiences. Films including “Turning Point 1977” (Haiyang Jiang), “The One Man Olympics” (Yong Hou), “Little Red Flowers” (Yuan Zhang), “Postman in Shangri-La” (Zhong Yu) and “One Foot Off the Ground” (Daming Chen), with “Turning Point 1977” and “Postman in Shangri-La” winning the Audience Award. Additionally, more than 20 feature films, shorts and music videos screen on the exhibition tour of South East England.